HERE Technologies, the global leader in mapping and location platform services, partnered with (RAHI) Rise Against Hunger to pack 2,80,000 meals today, for the impoverished and undernourished. As part of its global #GiveBackvalue of benefitting communities, 1500HERE employees came together at CIDCO Exhibition Centre, Vashi to create one of the largest meal packaging events in India. Commenting on the initiative, Mr. Damandeep Kochhar, VP – Global Content Operations, HERE Technologies said, “We are proud to partner with Rise Against Hunger in this milestone initiative. Hunger and food destitution pose major threats to the well-being of the underprivileged section of society. Rise Against Hunger is known for its commitment to eliminating hunger and have taken commendable steps in providing wholesome meals to people in need. 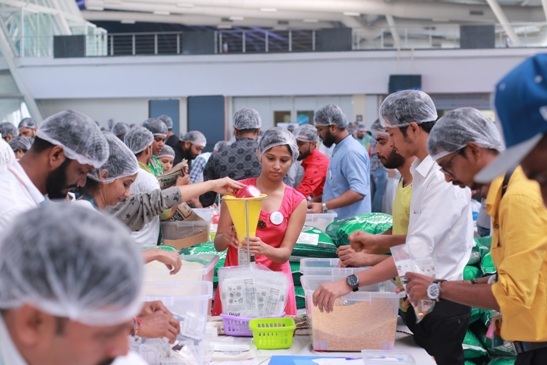 This partnership gave us an opportunity for HERE employees to come together, collaborate on a massive scale and reach the target of 2,80,000 meal packets within two hours. 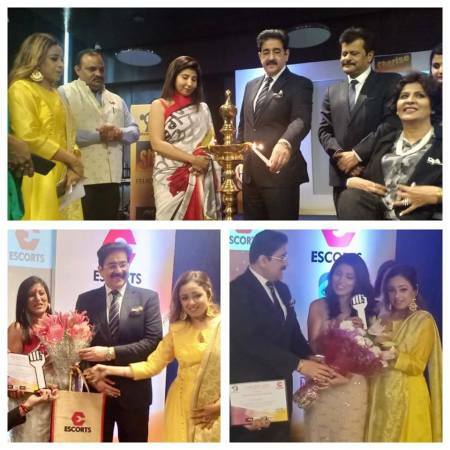 The meal packets will be distributed to the elderly and children in need across Maharashtra”.